When it comes to planning important functions, our clients trust our professional team to get it right every time. 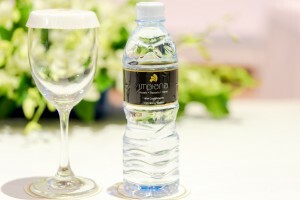 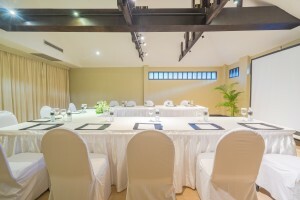 With appropriate catering, personalised service and the perfect venue in Chaweng Noi for all occasion and reatreats. 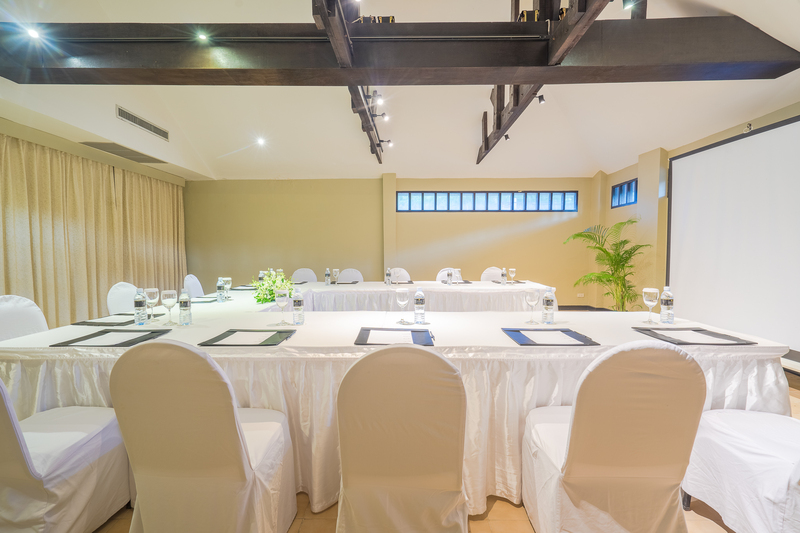 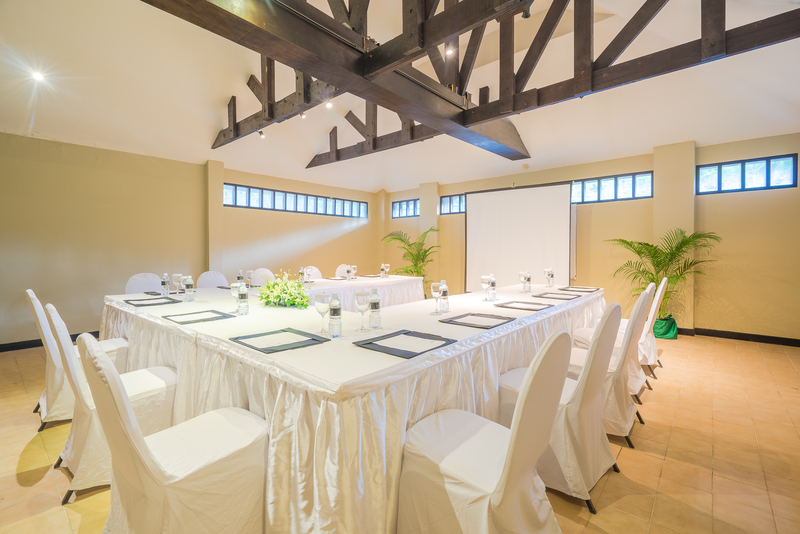 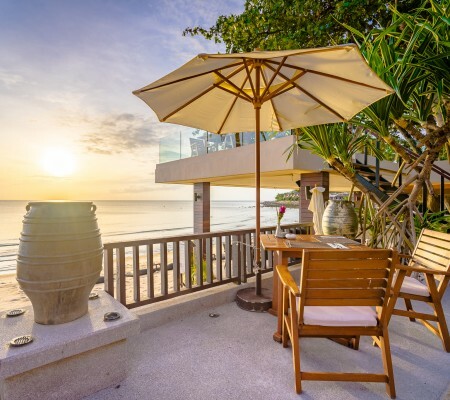 Whether it’s a board meeting, business conference, staff training seminar or product presentation, Impiana Resort Chaweng Noi is the meeting and event space provider of choice. Your request is never a challenge to us. 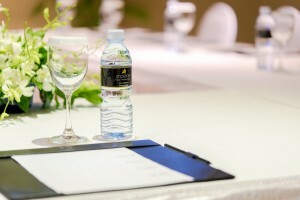 We are always ready and able to prepare exclusive one-of-a-kind events tailored to your needs. 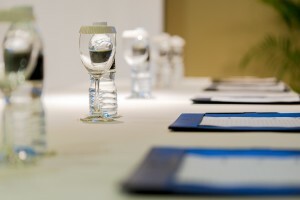 Our professional team of convention and banquet managers presides over every detail of your event, from corporate meetings to elaborate theme parties ensuring that each event lives up to your expectations and the standards of Impiana Hotels. Whatever the need we have the infrastructure and the capacity to suit almost all your corporate meetings and events. 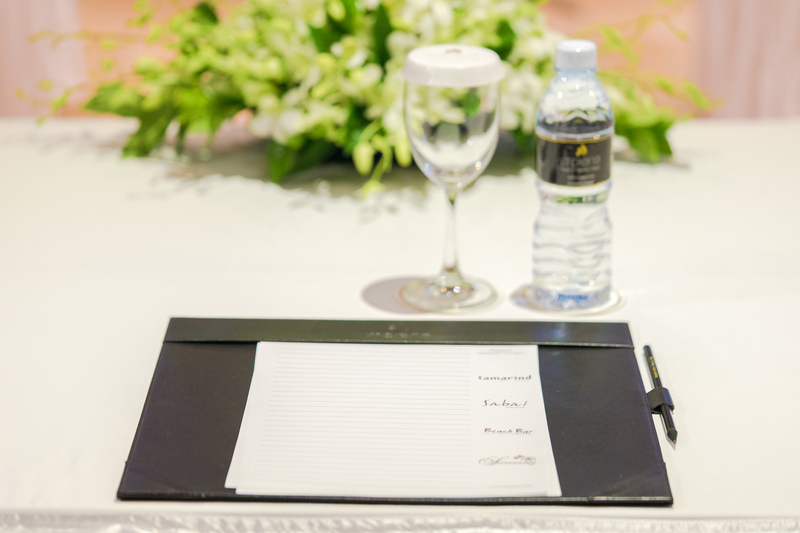 Chefs and team members are experienced, creative and ever ready to design a menu that would suit your event and make it extra special. 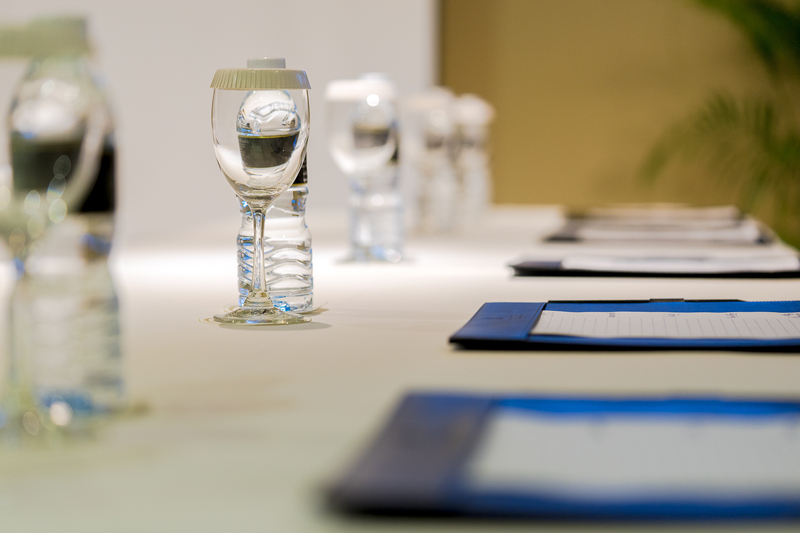 We cater for speciality meals and special diets, from Vegetarian meals to gluten-free request our team of Chefs are ready to customise menus at your request. 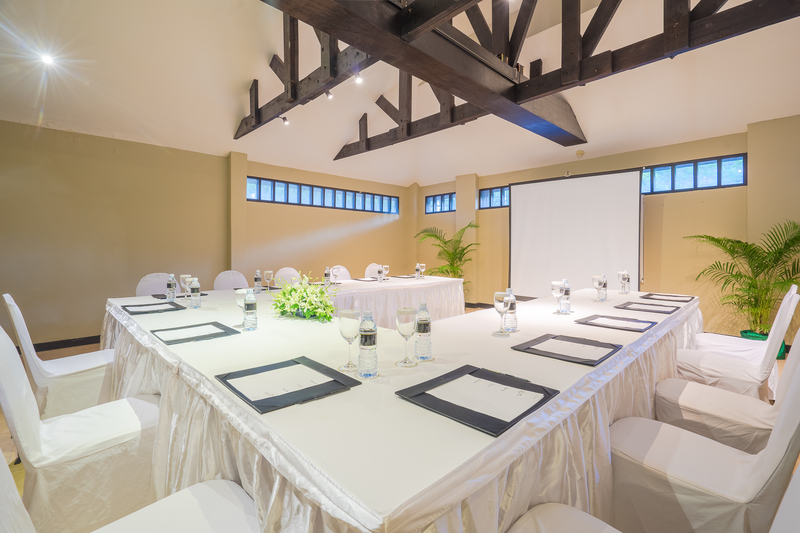 Technologically advanced superb infrastructure and top-notch service. 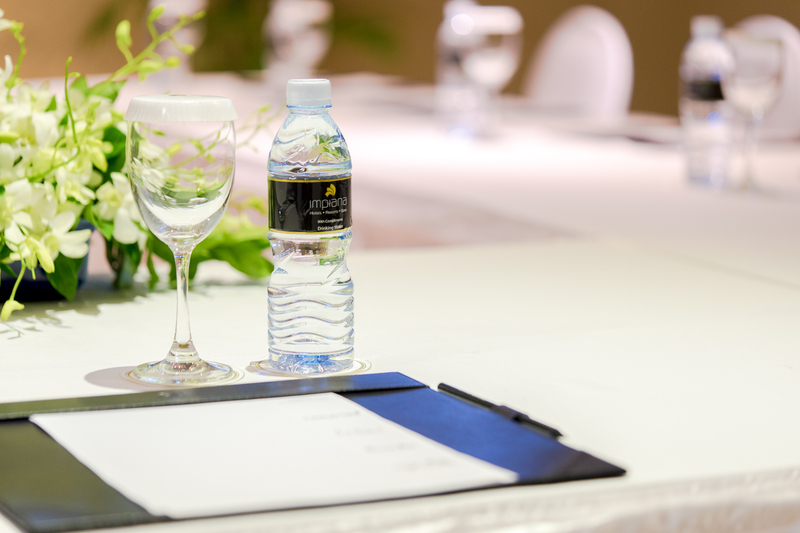 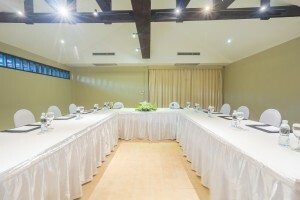 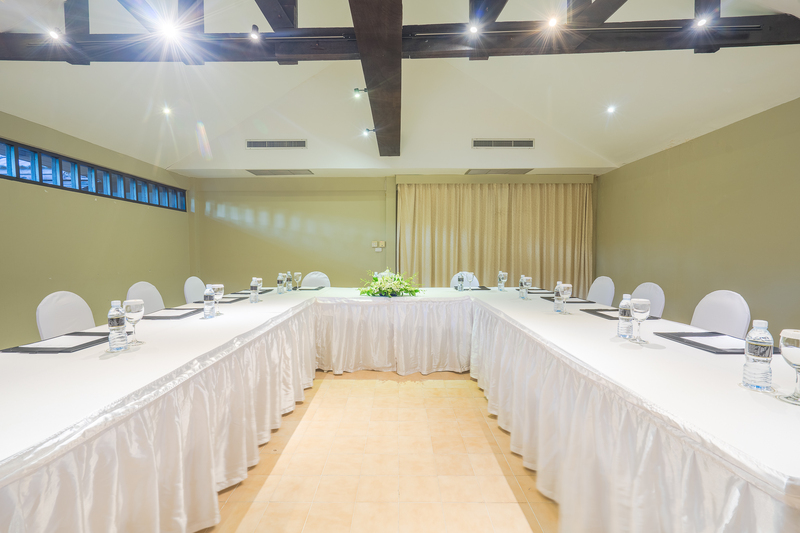 We offer only the best for your perfect meeting in Koh Samui.